Our Stihl Garden Tillers are perfect for clearing old lawns and overgrown Garden areas, ready for replanting. 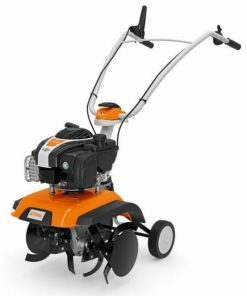 Stihl Garden Tillers really take the hard work out of clearing and aiding cultivation with their tried and tested technology. 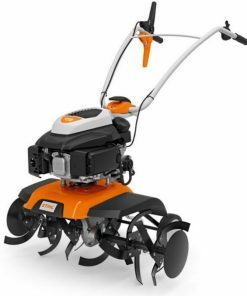 Stihl Garden Tillers include the Stihl MH 585 Petrol Garden tiller and the Stihl MH 445 Petrol Garden Tiller. The Stihl MH 585 Petrol Garden tiller has a 85cm working width, while it’s Anti-Vibration technology makes for smoother and more economical work. Fitted with a forward and reverse gear the MH 585 is incredibly easy to manoeuvre. The Stihl MH 585 is certainly one of the top of the range Stihl Garden Tillers out on the market at the moment. The Stihl MH 445 Petrol Garden Tiller comes with forward drive and a 45cm working width. 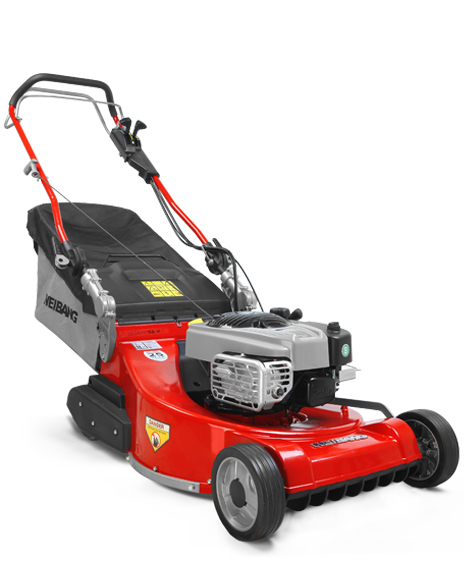 With 3 adjustable settings on the handlebars the MH 445 is a very controllable Tiller.